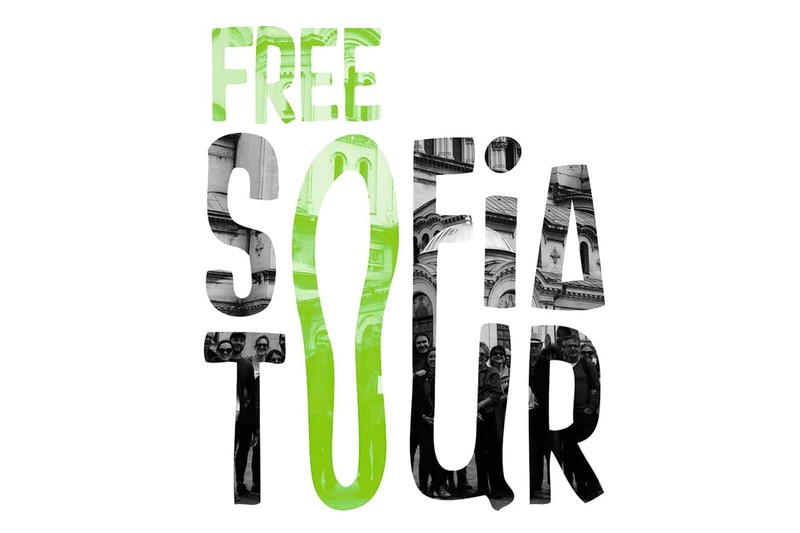 WHAT IS FREE SOFIA TOUR? The free English language sightseeing walking tour of Bulgaria’s capital, organized by a non-profit organization. Free Sofia Tour expects its guests three times a day every day. The best attraction in Sofia according to TripAdvisor users. Approved by Tourist Service Municipal Company at Sofia City Municipality.The sightseeing tours of Sofia are organized by guides from a non-profit organization. Every tour is both fun and educational, the perfect introduction to the city and its thousands of years of history. If you are an organized group of ten people (10+), please contact us at least 24 hrs in advance to get information on our private tours policy. The idea of Free Sofia Tour is to show the city to individual travelers and small groups. For organized groups 10+ our Association will arrange a tailor-made tour for you. Otherwise, our guides have the freedom of refusing your participation. Sofia is Bulgaria’s capital and largest city. It has by far the most dynamic cultural life in the country and offers a large variety of activities. The Free Sofia Tour covers most of the main things to see in Sofia. St. Alexander Nevski Cathedral, The National Theathre, Bulgarian Presidency and many more. It will also immerse you into the city’s rich roman heritage. Ranked at #1 on TripAdvisor under the things to do in Sofia – tours category, Free Sofia Tour is a great way to start your trip in the Bulgarian capital. After you have visited the best places to see in Sofia with the free walking tour, do not hesitate to dive deeper with us. Undoubtedly, Sofia’s appearance today has been heavily influenced by the 45-year long socialist period. Make sure to explore this rather controversial period of Bulgaria’s history with our Communist tour. What’s not to be missed once you’re in Bulgaria is experiencing Bulgaria’s unique folklore, traditions and cuisine. Joining our Culture tour will get you acquainted with Bulgarian food, drinks, music, dances, alphabet in a fun and interactive way. THINGS TO DO AROUND SOFIA? Once you are in Sofia you have a lot of opportunities to travel around the city and explore Bulgaria’s beautiful nature. Sofia is one of the very few European capitals with a big mountain close to the center of the city – The Vitosha Mountain. It is a popular hiking destination during the summer and a popular place for skiing during winter time. Exploring Bulgaria isn’t complete without a trip to Plovdiv – Bulgaria’s second largest city. Plovdiv’s beautiful old town and its millenia-long history are definately worth a visit. Plovdiv was recently voted as the European capital of culture 2019. One of Bulgaria’s top places to visit is undoubtedly the Rila Monastary. This UNESCO WORLD HERITAGE SITE, situated in the heart of the Rila mountains will leave you breathless.